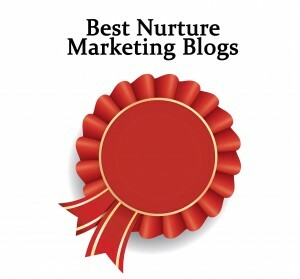 We are going to be celebrating our fifth birthday soon, and in honor of the celebration thought this would be a good time to acknowledge some of the other people who blog about nurture marketing. It has become an increasingly popular topic and these blogs are all excellent – filled with useful tips, techniques, tools and advice. Jim Cecil, as most of you know, is the father of nurture marketing. 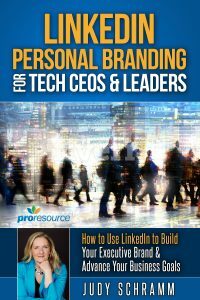 He has been creating nurture marketing programs for 30 years now, and his blog posts are always insightful. Jim founded the Nurture Institute (now called Nurture Marketing) and also blogs here, along with other Nurture Marketing team members. It’s not a huge surprise that the HubSpot blog offers a lot of nurture marketing tips and strategies – their software is designed specifically to help companies do lead nurturing. Silverpop is another marketing automation vendor that devotes a lot of time to talking about lead nurturing. 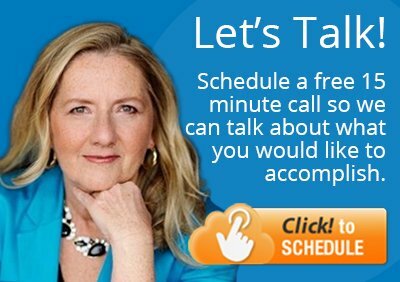 Check out the case studies and specific nurturing tactics. Nurture is a new marketing automation tool for B2B marketers. The software is cool and the blog is all about building long-term trusted relationships.